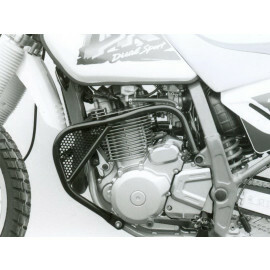 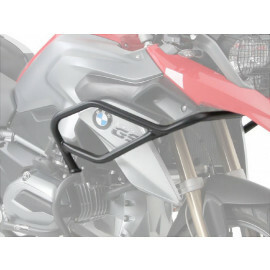 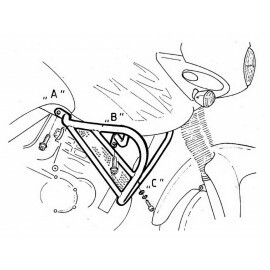 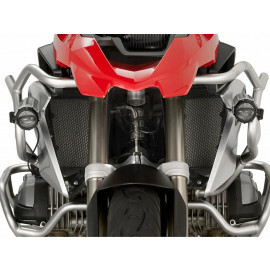 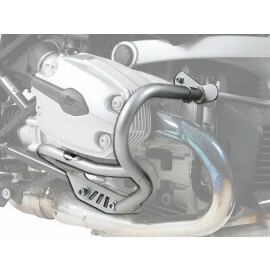 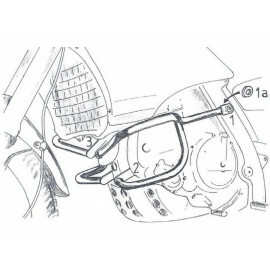 The engine guard serves to protect the motorcycle in an accident or if the motorcycle tips over. 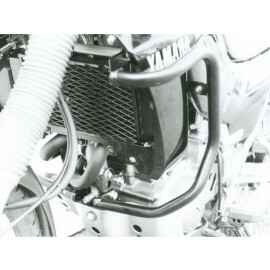 Engine guards are usually made of steel tubing and delivered custom fit for each model. 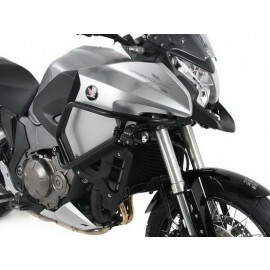 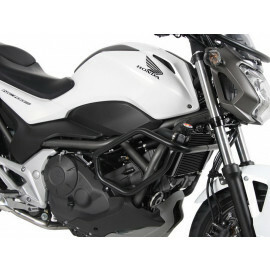 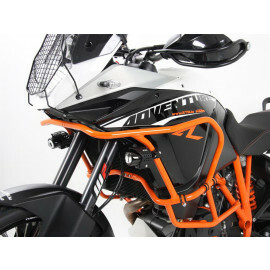 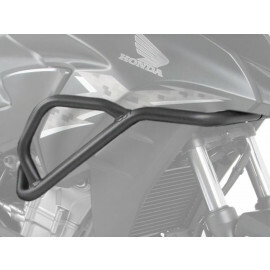 Modern engine guards have an inconspicuous shape so that the design of the motorcycle is not adversely affected. 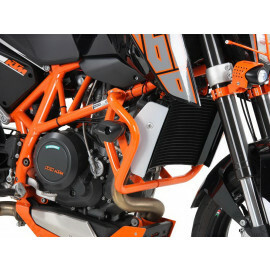 On the contrary, in some cases the engine guard adds a stylish accent to the shape of the bike. 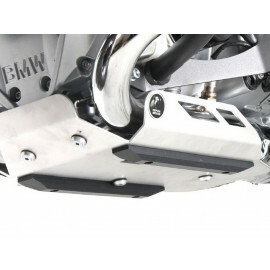 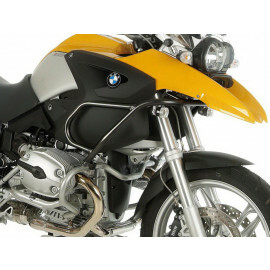 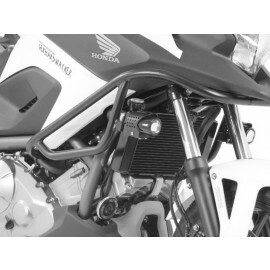 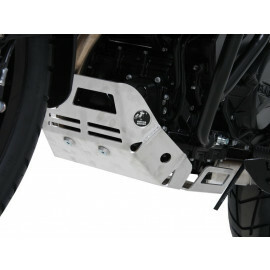 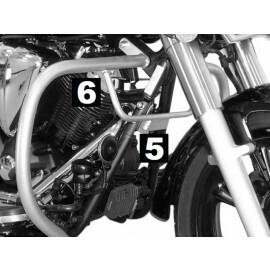 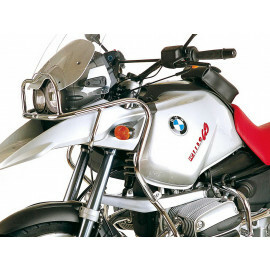 By mounting a motorcycle engine guard you can prevent expensive repair costs. 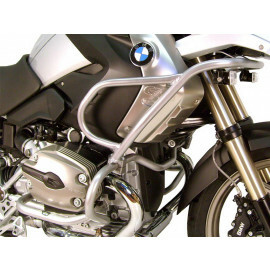 In consequence, this motorcycle accessory is a worthwhile investment just like other safety accessories like twin lights, chain guards and sissy bars. 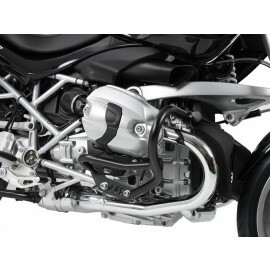 Engine guards are always delivered as a complete set, i.e. 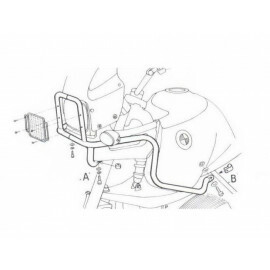 engine guard, mounting hardware and assembly instructions are part of the delivery. 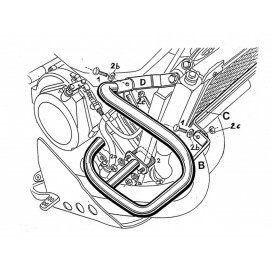 Thus, you can install your new engine guard immediately. 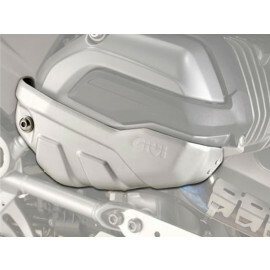 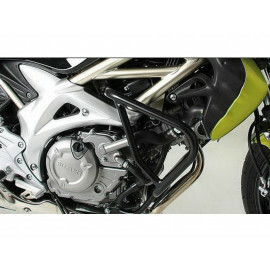 Moto24 stocks sturdy high-quality motorcycle engine guards manufactured by Hepco & Becker, GIVI, and SW-Motech.